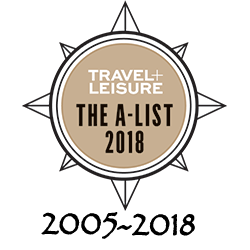 Julian Harrison awarded a slot on Travel + Leisure's A-List for a 12th year in a row, that showcases the best specialists in the business—the people who have firsthand knowledge of destinations on the rise, can get you into sold-out hotels, and provide the best insider travel tips. 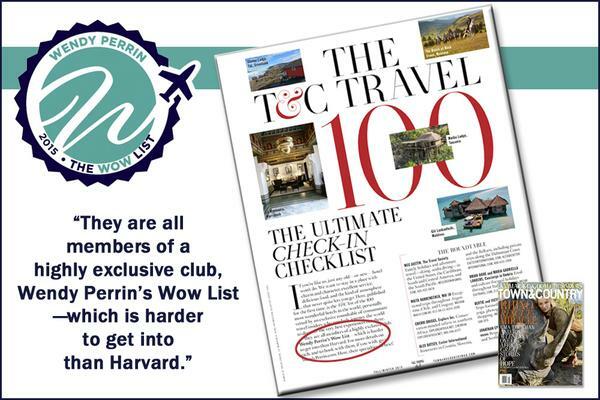 Julian Harrison is tapped as an insider for his intel on Town & Country Travel 100 List - "They are all members of an exclusive club, Wendy Perrin's WOW List - Which is harder to get into than Harvard." 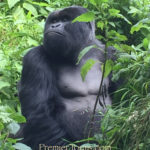 "Our tour was coordinated by a Southern Africa expert through Premier Tours"
"Julian Harrison is one of the most knowledgeable and trusted safari experts I know. 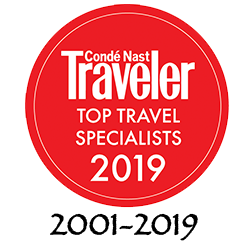 Conde' Nast Traveler readers rave about the safaris he has organized for them. 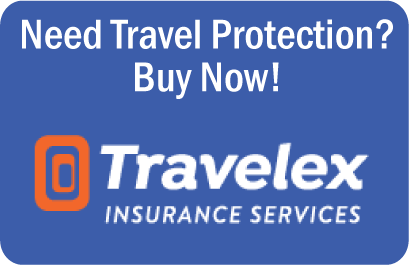 This guidebook will prove very useful to those planning their first safari...or even their second or third." 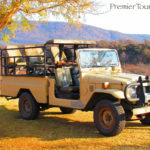 "An African safari vacation, is for my money, an experience of a life time. But planning it can be a supreme challenge - time consuming, sometimes frustrating, and if not done right, enormously expensive. 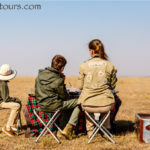 African Safari is a traveler's treasure - chockfull of tips, destination and wildlife information, resources, and personal testimonies from folks who have safari-ed. I wish I had read it when I planned my first trip to Africa"
"This is the quickest, simplist handbook I've found on big game safaris. 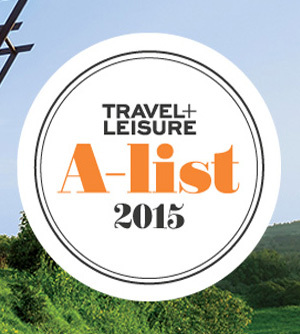 If you thumb through these pages, you'll realize that your dream trip is really possible." "An essential primer for any first timer planning an African safari." Eugene at Premier Tours is fantastic!!!! 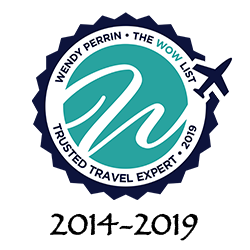 We feel like we received concierge service with Premier Tours and can not recommend them highly enough. 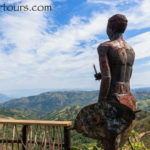 Eugene impressed us with his eagerness to understand specifically what our family was looking to get out of our trip, his communication and responsiveness and his wealth of knowledge regarding "everything South Africa". Throughout our trip, we regularly noted details that we had not even thought about, but that Eugene had clearly made sure were taken care of. 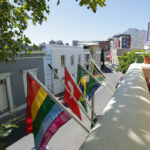 The places he chose for us to stay all exceeded our expectations. We can't wait to plan our next trip with him! - Liza and Brad L.